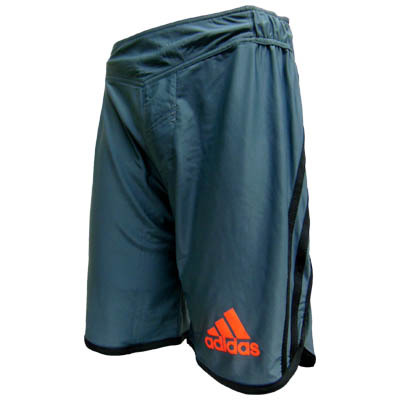 *Fight Shorts for martial arts/combat sports from adidas MMA & BJJ lines. *adidas logo on left thigh and three stripes on the side panels. *Slightly stretchable in all directions, this fabric allows an improved mobility in any direction at training. *CLIMACOOL® provides better flexibility and quick-drying properties for a better comfort. *Partially elastic waist band and drawstring provide perfect fit. *Eyelet mesh fabric located on lower back for air ventilation..!